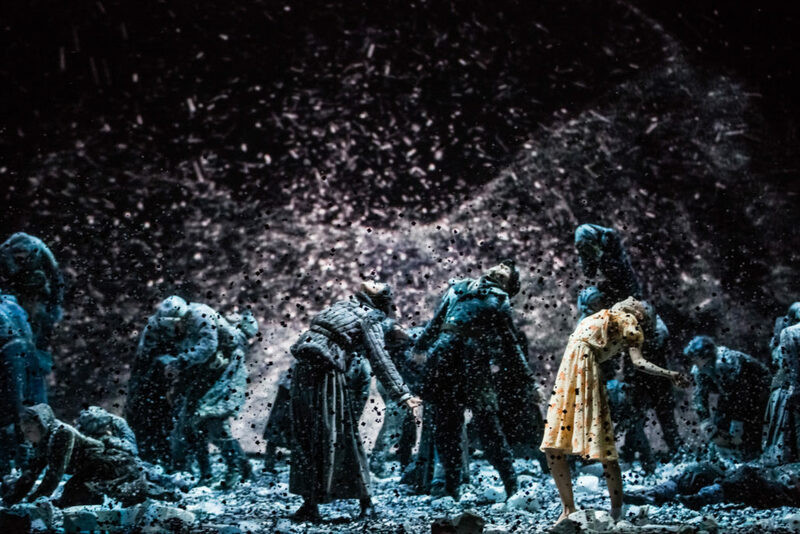 Presented as a diptych in the historic performance of 1892, Iolanta and The Nutcracker are once again brought together in this Paris Opera production. 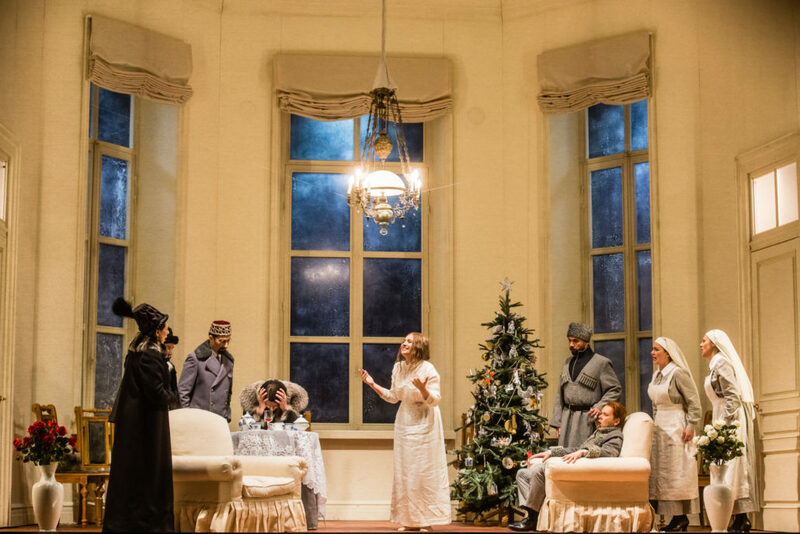 In Dmitri Tcherniakov’s staging and sets, they become one and the same work: the opera is the prelude to the ballet and the ballet the resolution of the opera. King René’s daughter, whose blindness disappears in the dawn of love, is reborn in Marie, a young girl only distantlyrelated to Marius Petipa’s Clara. 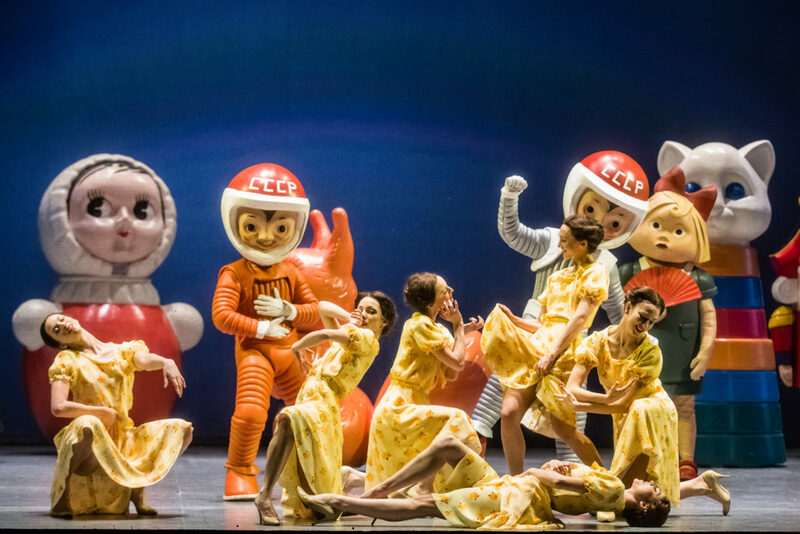 The choreography of the ballet by Arthur Pita, Édouard Lock and Sidi Larbi Cherkaoui, reinforces the strands interweaving Tchaikovsky’s two masterpieces: the awakening of sexuality leads to inevitable grief at the loss of childhood.